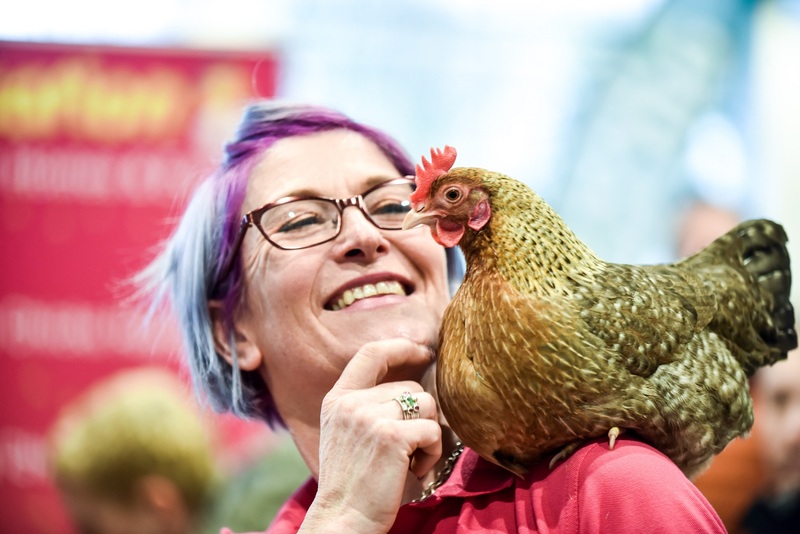 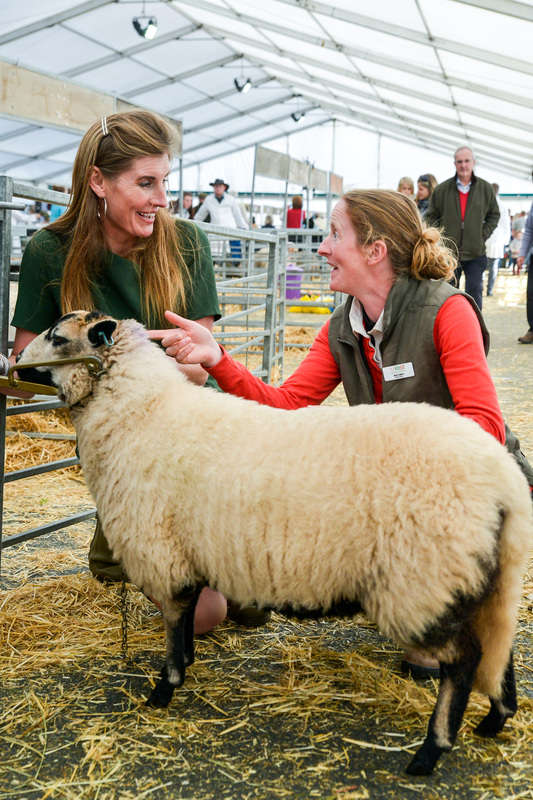 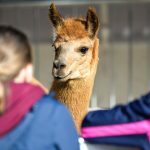 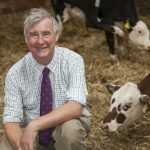 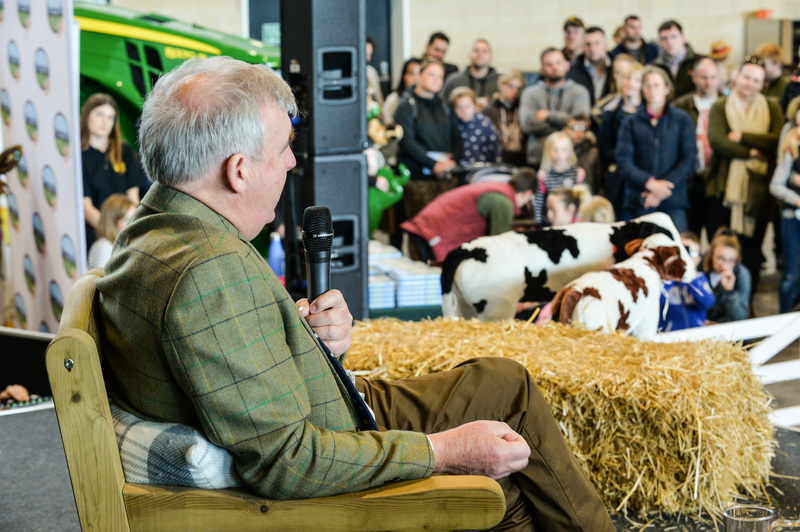 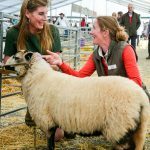 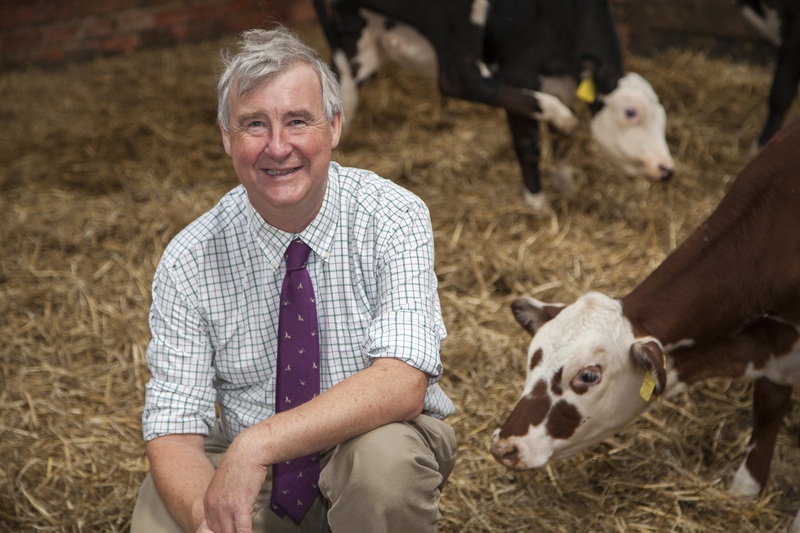 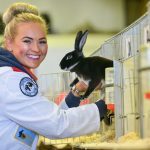 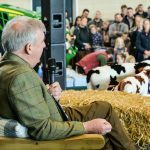 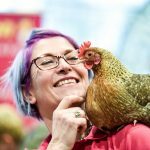 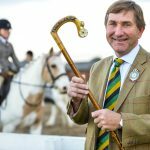 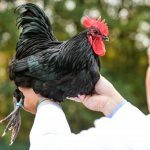 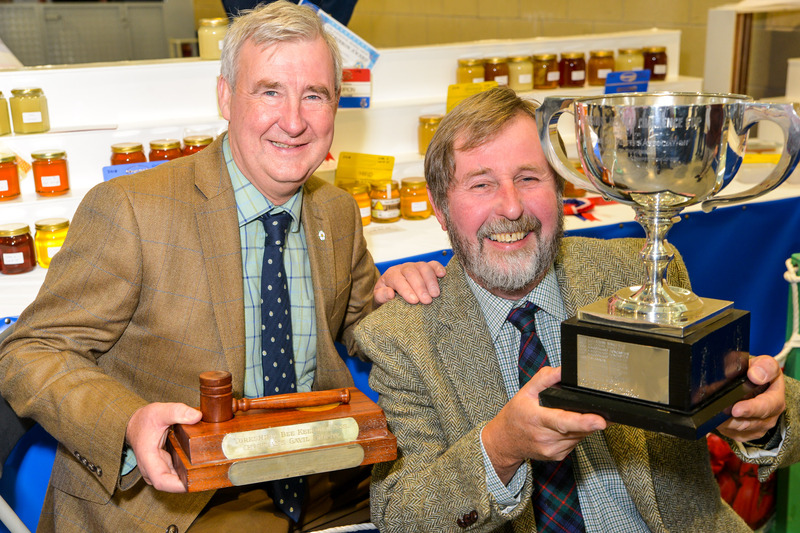 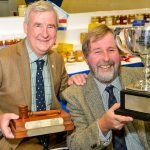 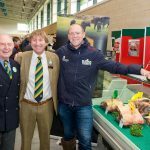 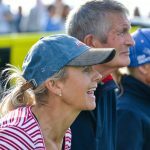 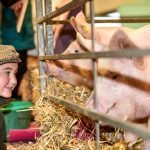 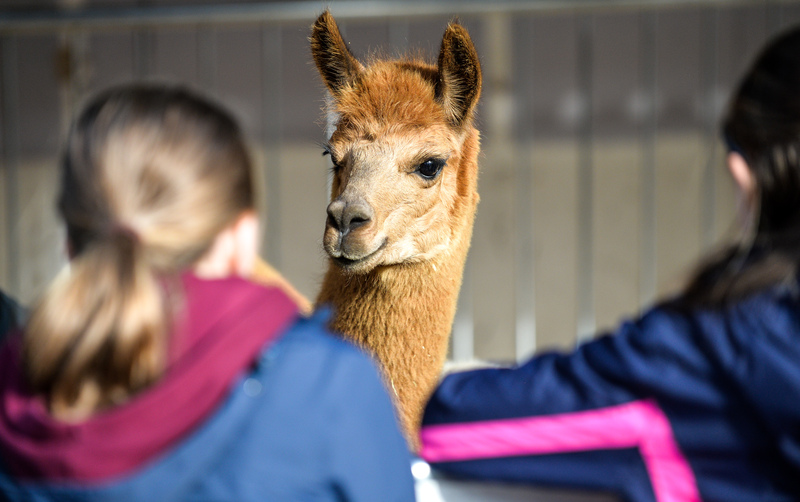 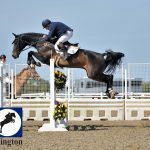 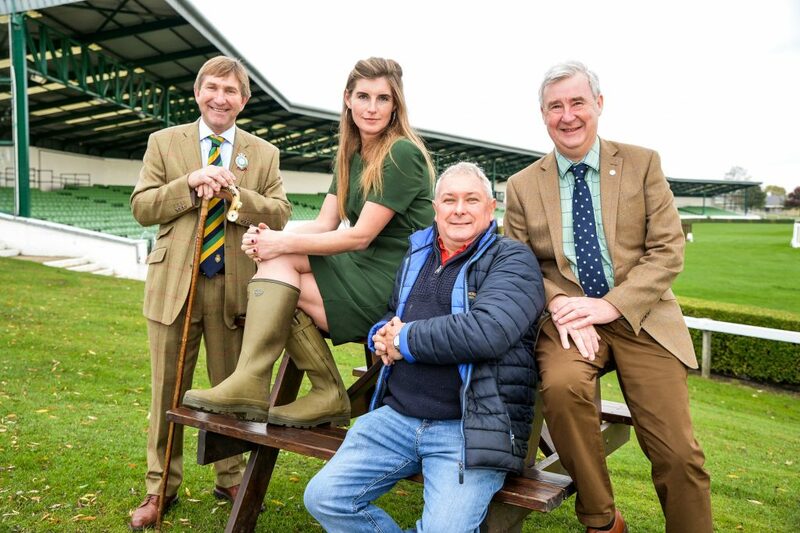 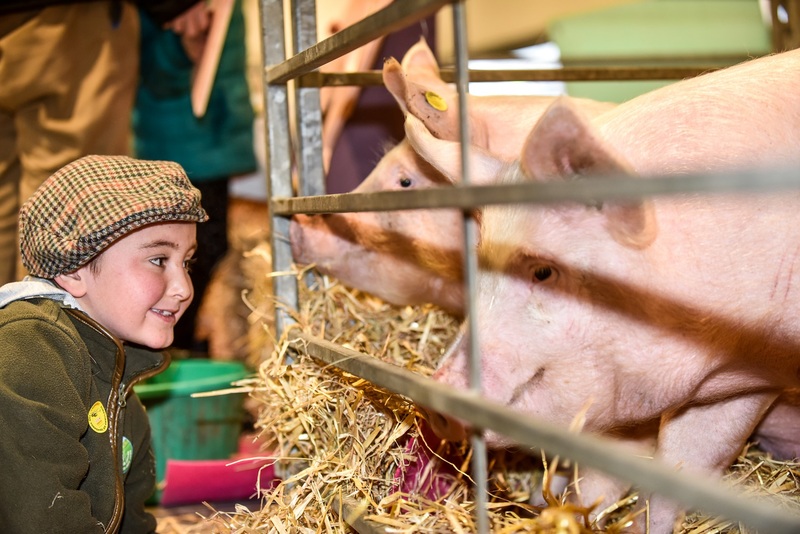 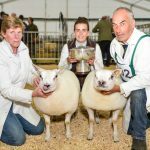 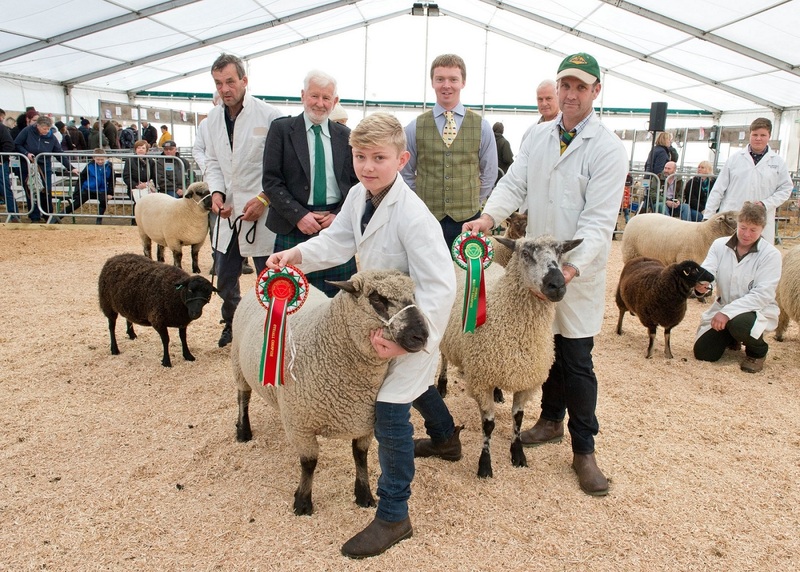 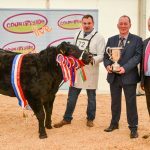 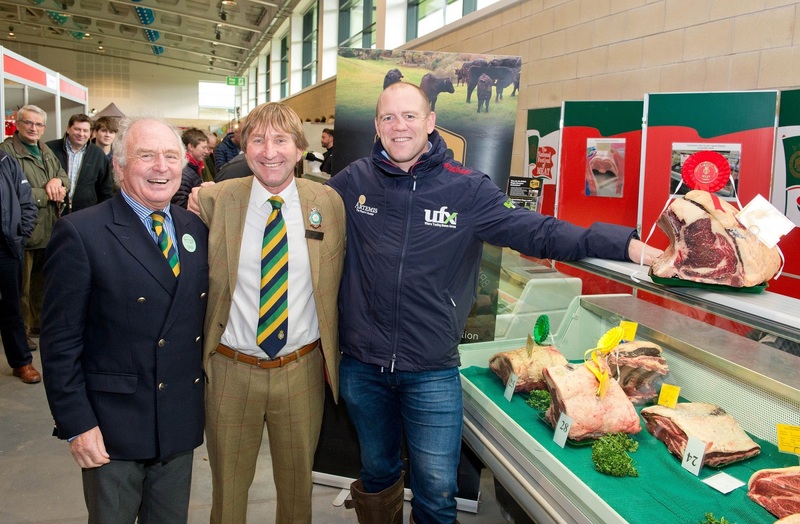 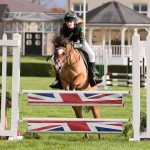 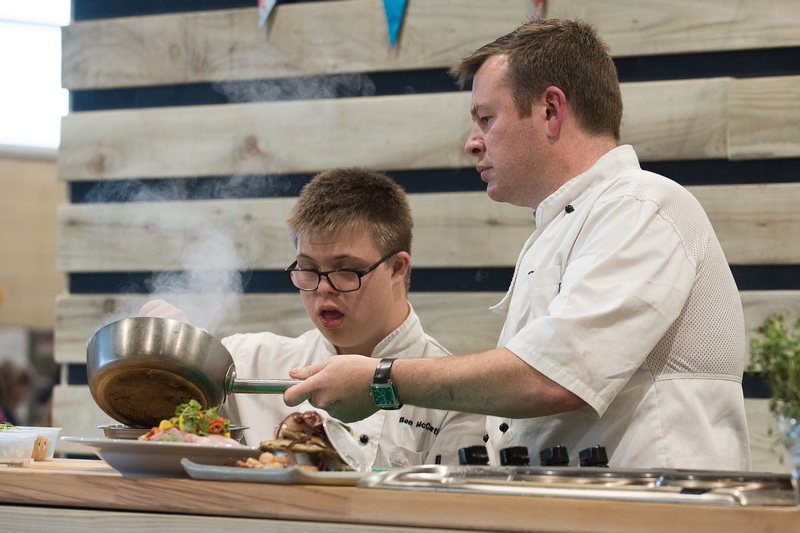 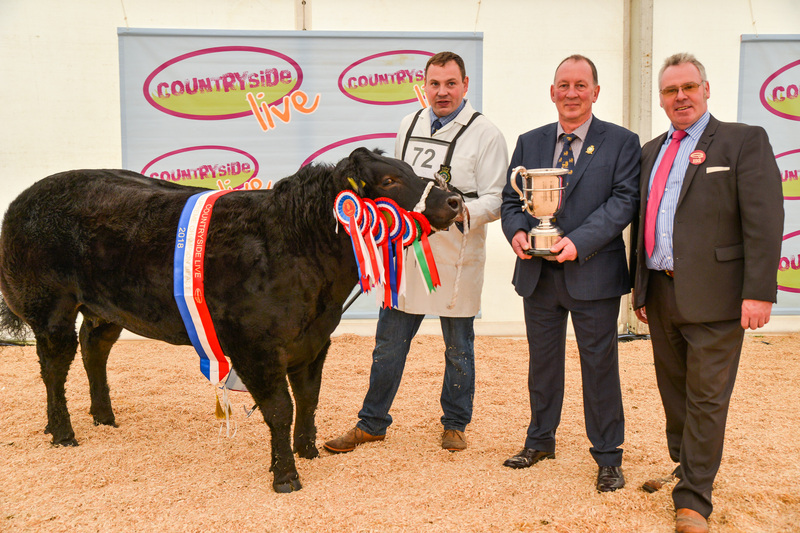 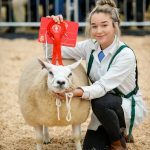 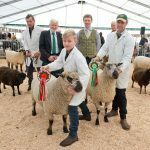 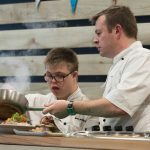 Countryside Live showcases the very best of food, farming and agriculture, attracting thousands of visitors across two days. 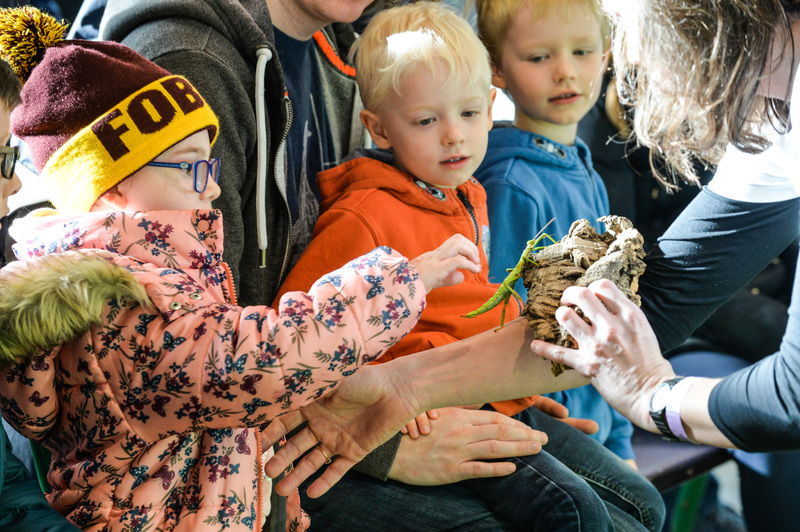 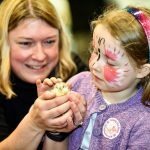 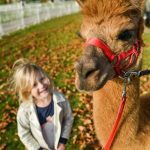 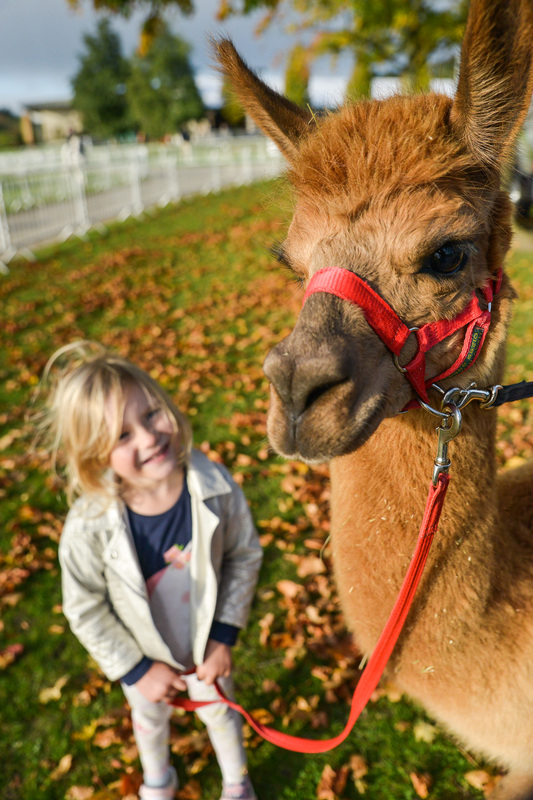 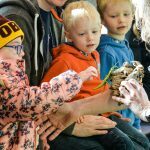 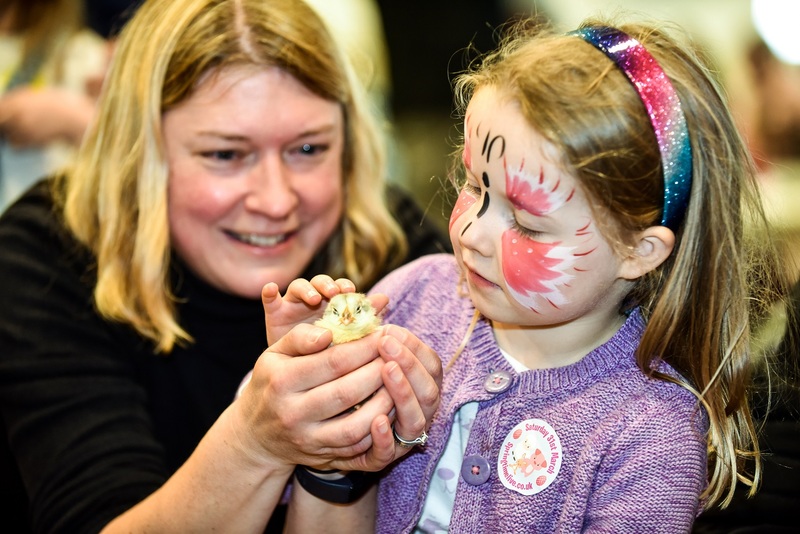 Perfect for families, there’s special guests, a cookery theatre, live performances, animals, shopping and a Create + Explore area with hands-on activities for children and much more. 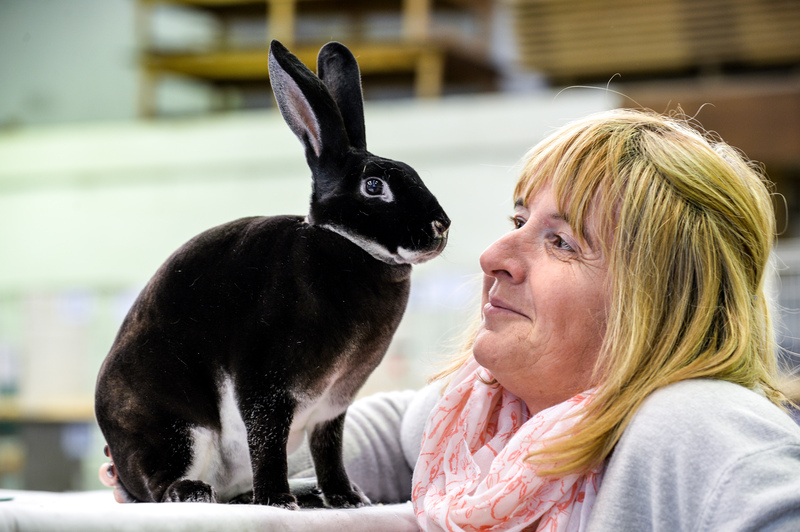 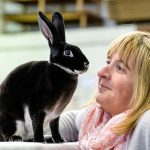 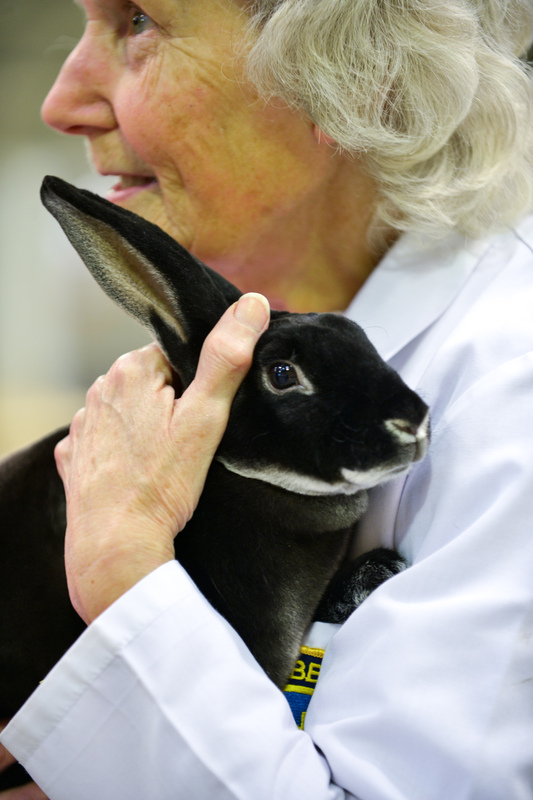 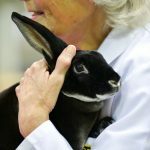 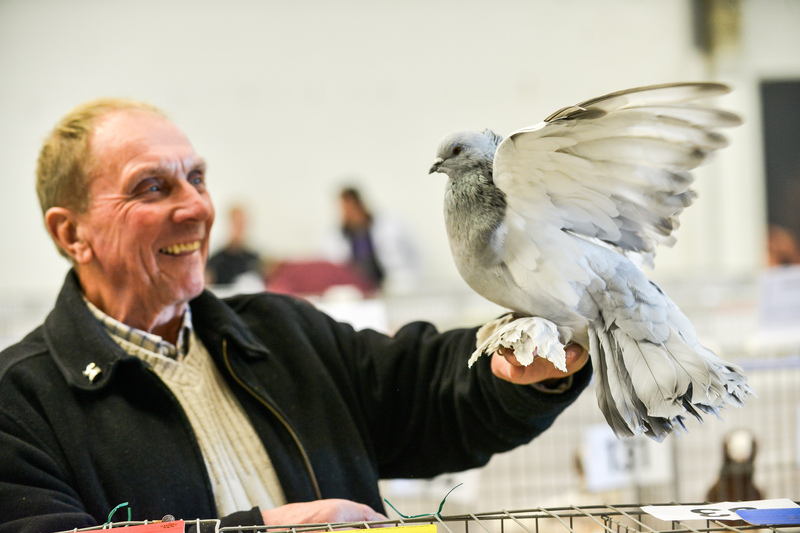 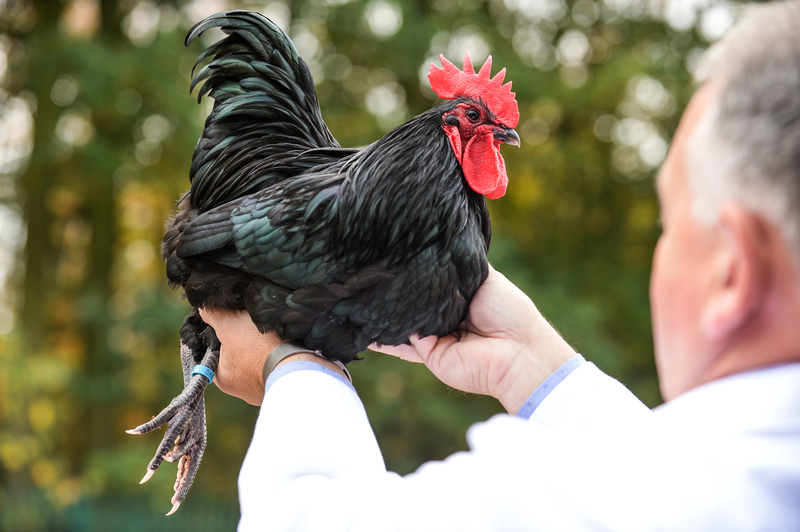 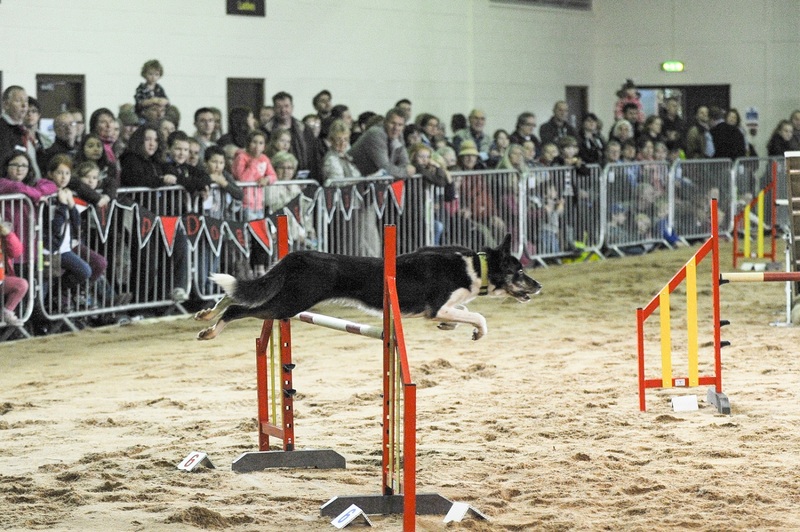 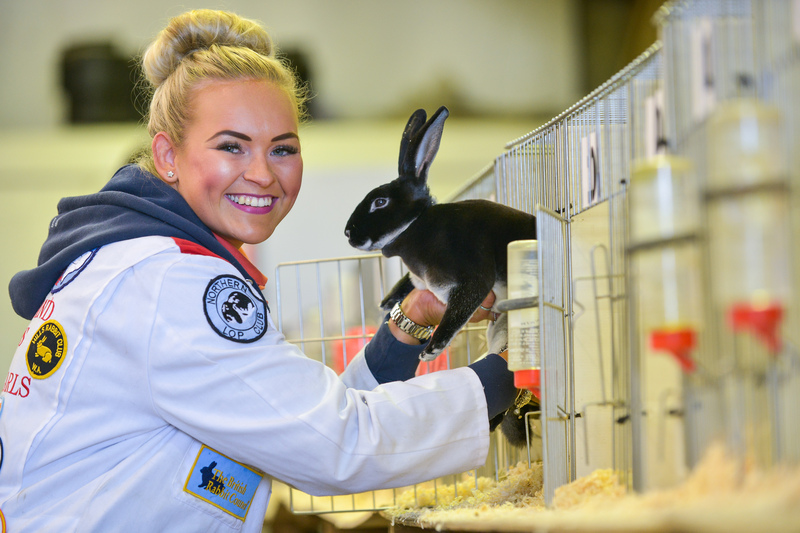 There’s also 2,000 animals competing, from horses to honey, pigs to poultry, sheep to cattle, pigeons to rabbits. 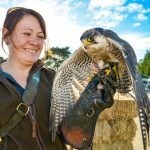 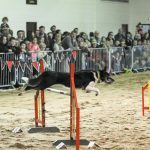 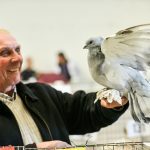 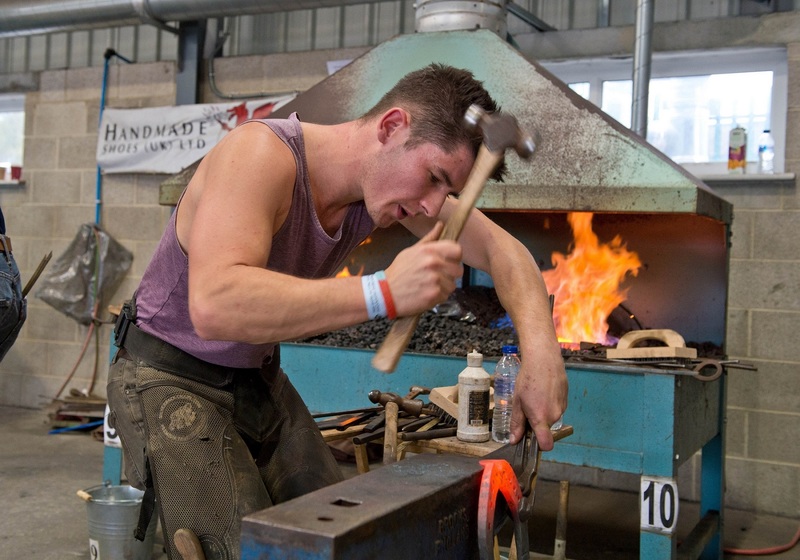 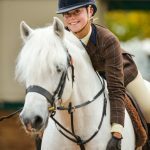 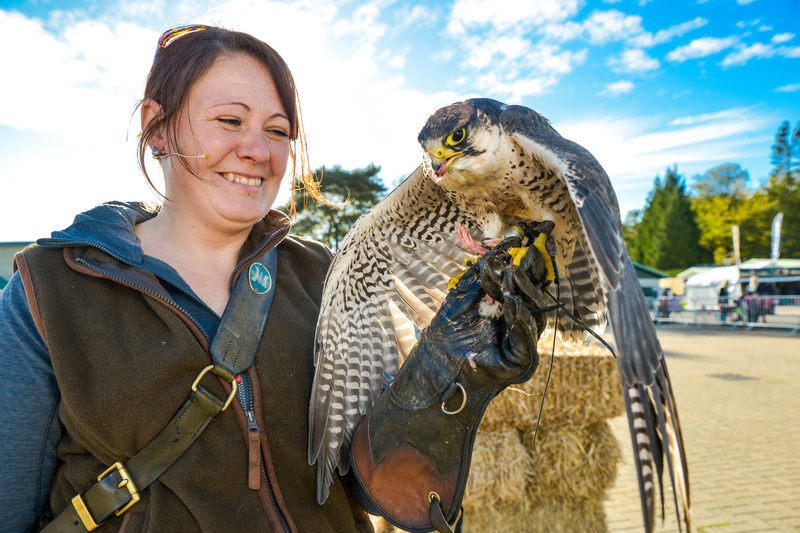 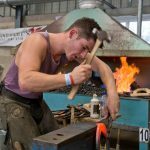 Elsewhere there’s birds of prey displays, hundreds of stands to browse, horticultural classes and farriery competitions. 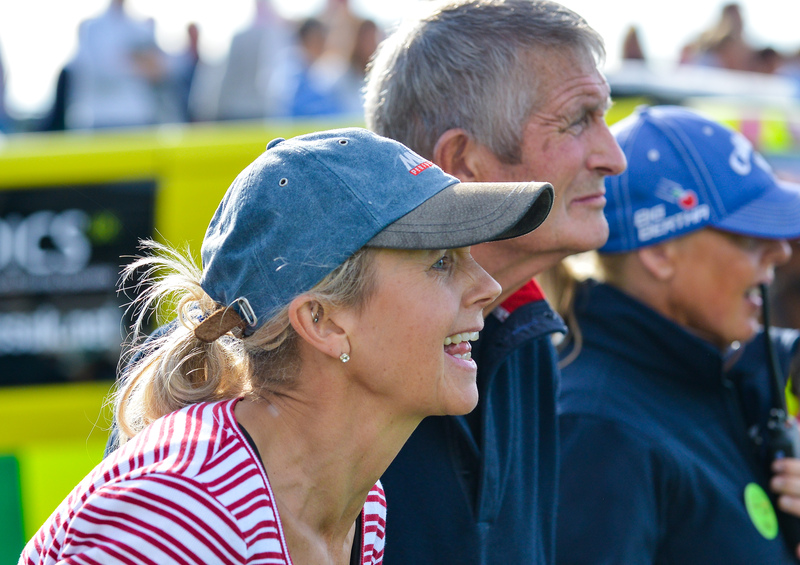 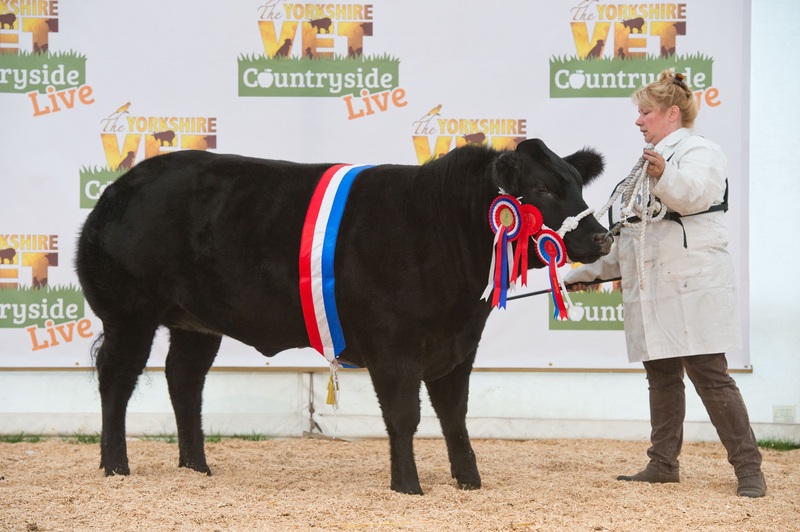 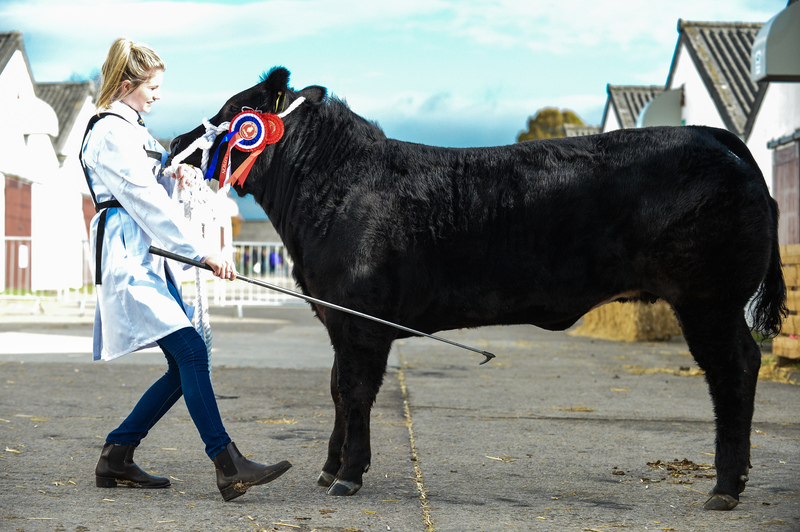 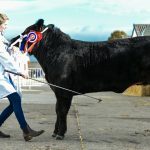 Countryside Live which started in 2003, is organised by the Yorkshire Agricultural Society, a registered charity which also organises the Great Yorkshire Show. 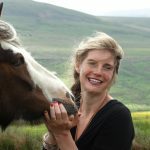 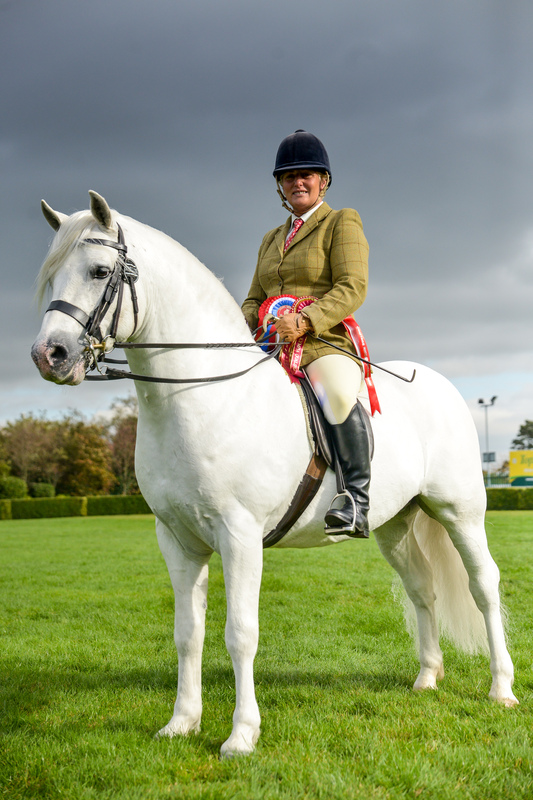 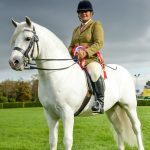 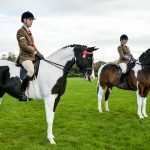 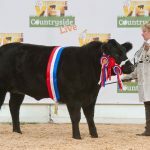 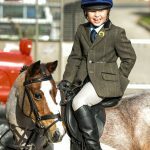 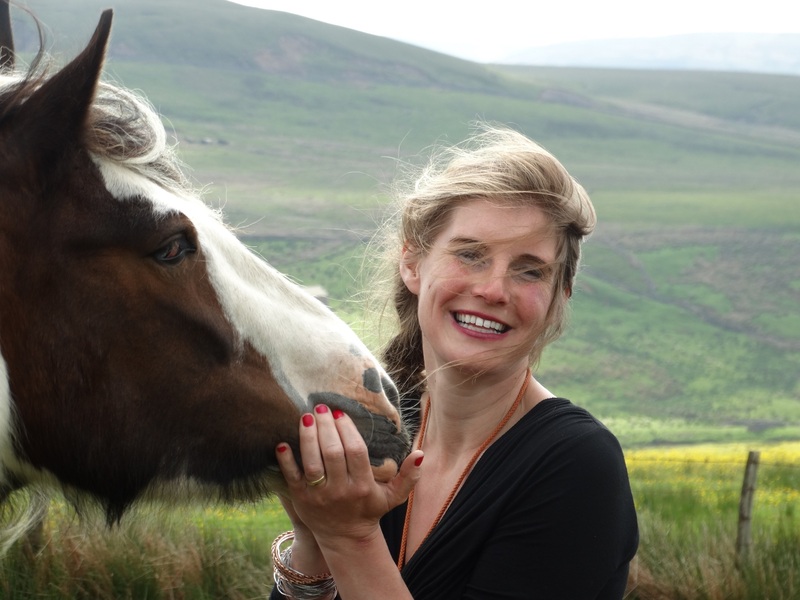 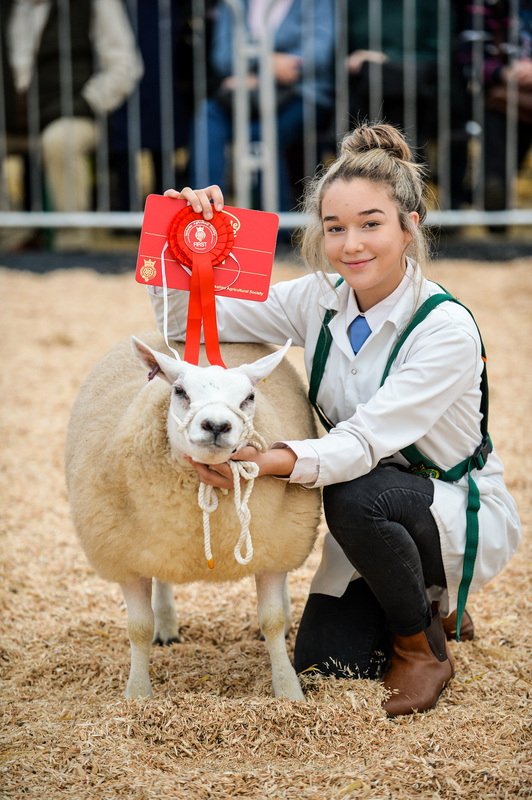 Mountain and Moorland Ridden Champion went to Sandra Burton Connemara stallion, Banks Timber, owned by Miss E Burton of Wigan. 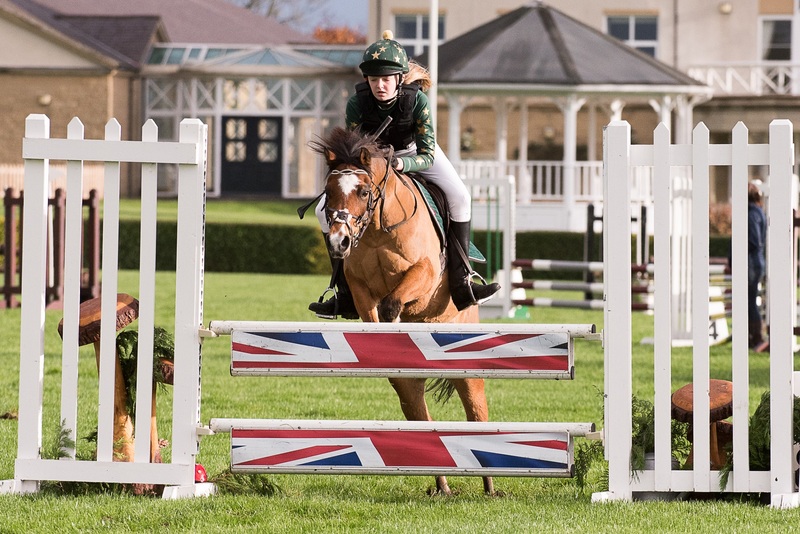 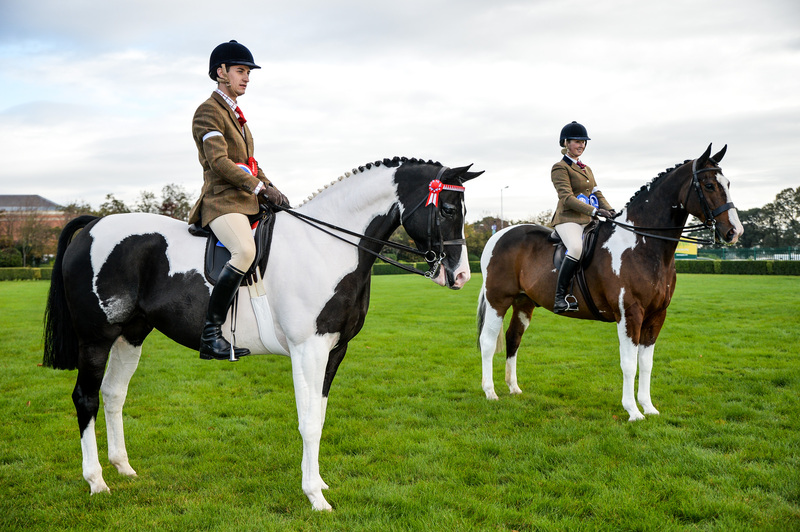 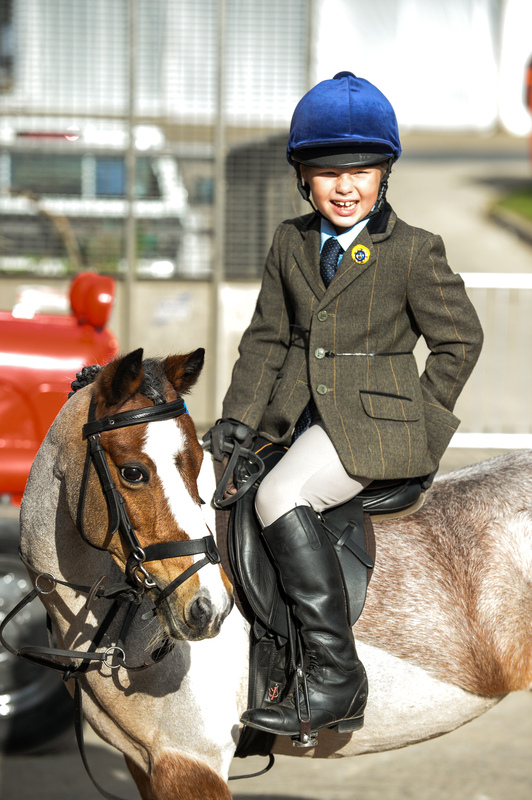 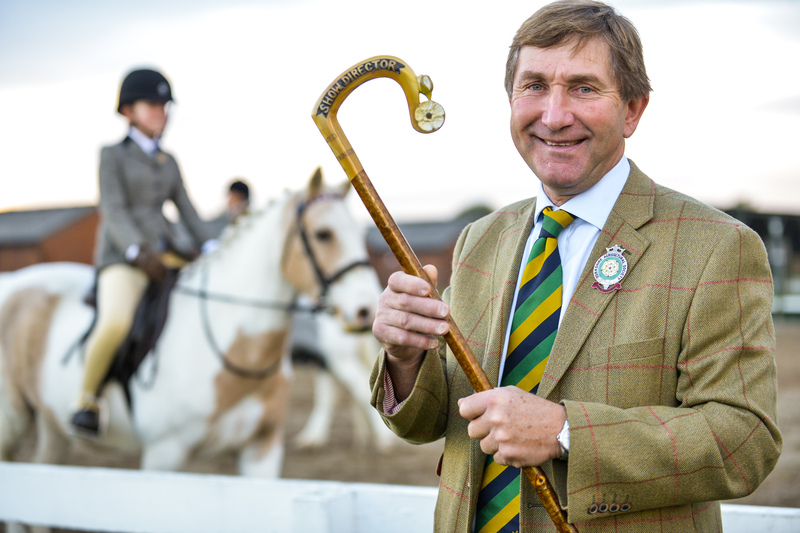 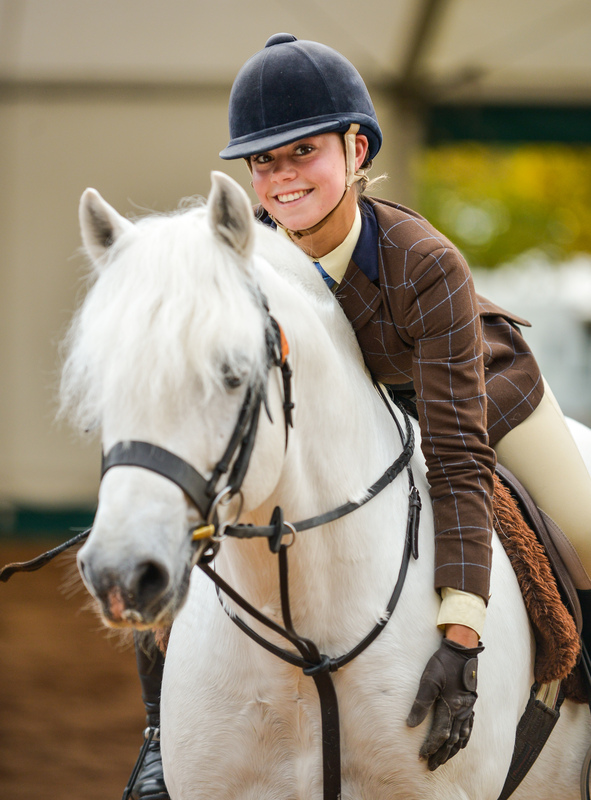 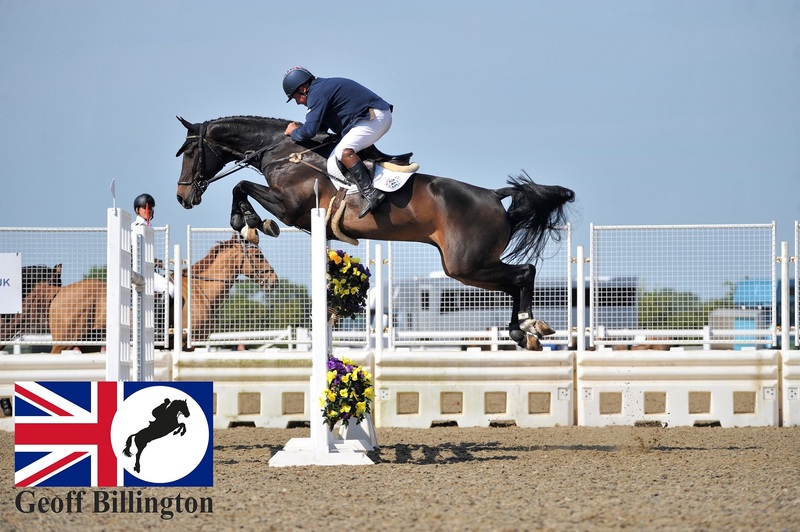 Ridden Coloured Champion James Knight on Jodie Hook’s Papaver Dior, and Reserve Holly Gaunt with her own Picaso IV. 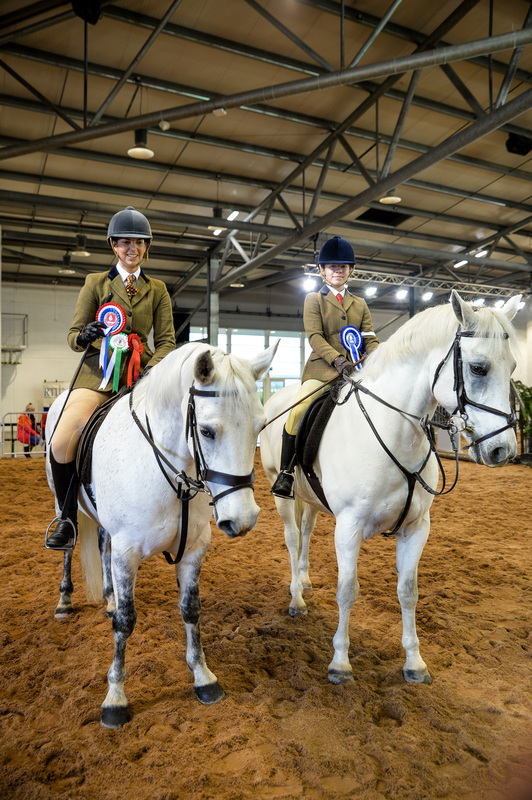 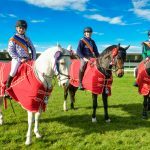 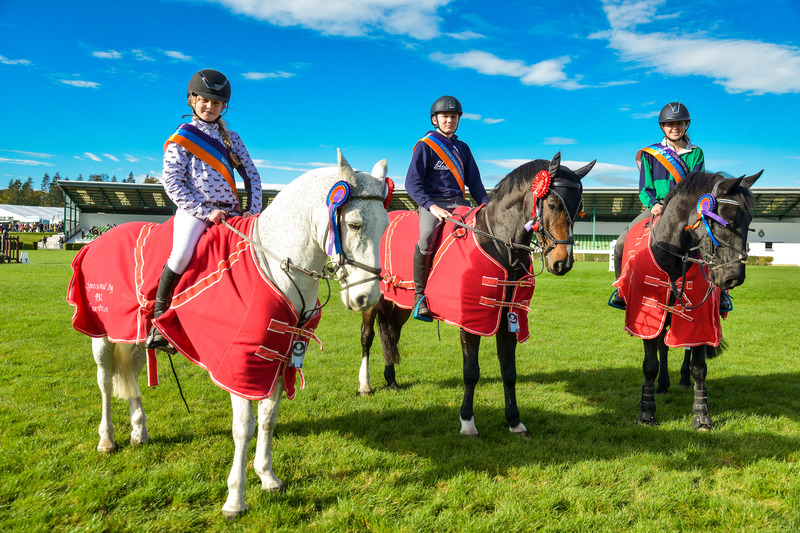 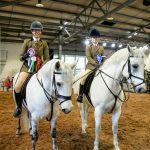 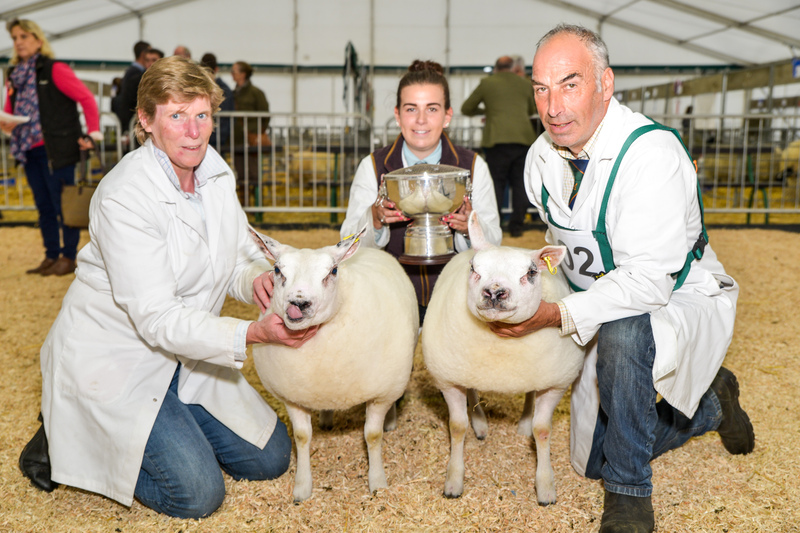 Mountain and Moorland Working Hunter Champion Annelise Stonehouse with Sal’s Girl, left, and Reserve Sophie Clements with Miss C Southringham’s Springwell Sam.